• In 2015, legendary jazz-funk outfit The James Taylor Quartet convened in James’ home studio in Kent to record two albums entitled “House of Funk Parts 1 & 2” for the independent library music company Audio Network. Along with James’ assistance, Cherry Red have worked to compile these albums into what is now known as “Quick Fire – The Audio Network Sessions”. 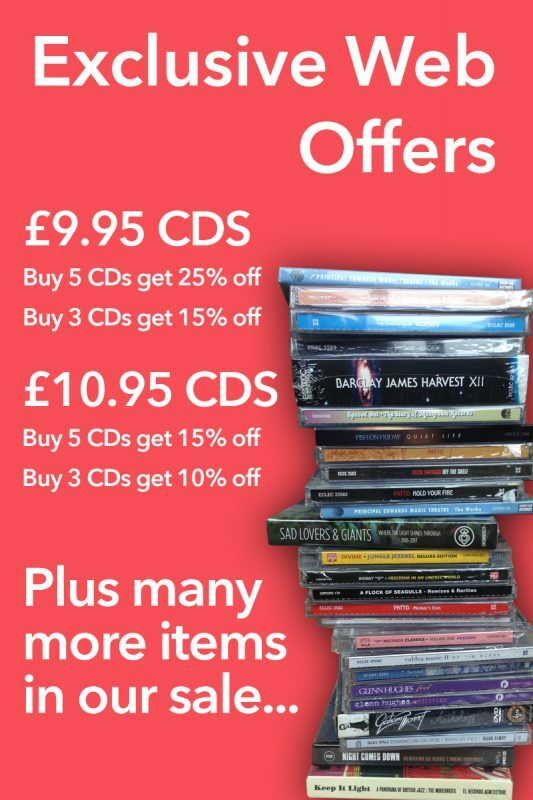 • Following on from James’ partnership with Cherry Red on the 2015 release “The Rochester Mass”, these dynamic and exciting recordings are now available on CD for the very first time. • Recorded ‘live’ in the studio and produced by the man himself. 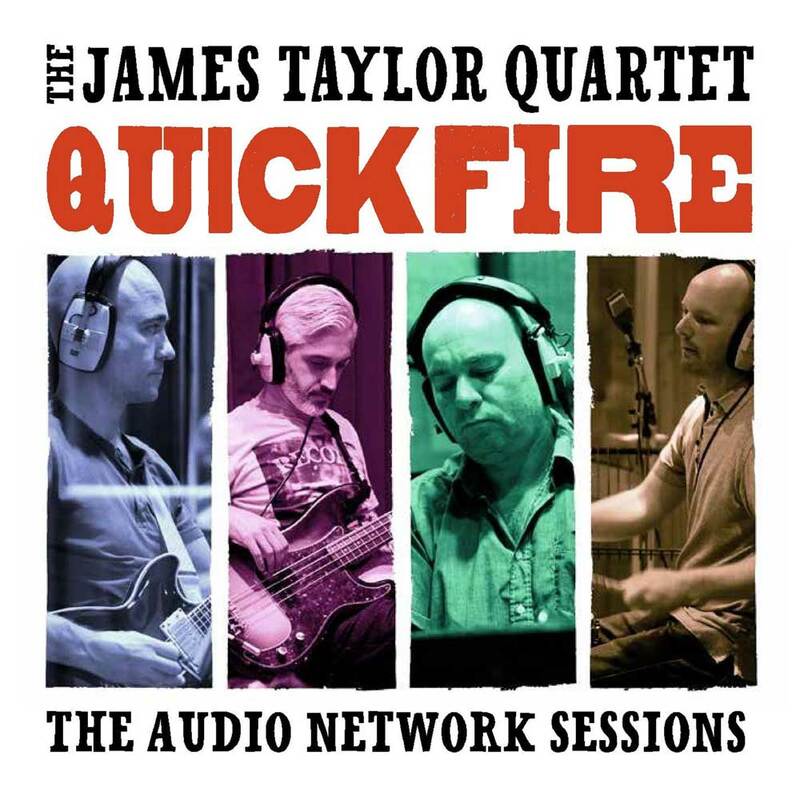 • Quick Fire joins the list of highly regarded James Taylor Quartet library music albums, following 2000’s “Swinging London”, 2004’s “The Hustle” and 2007’s “The Cinema Sessions”.